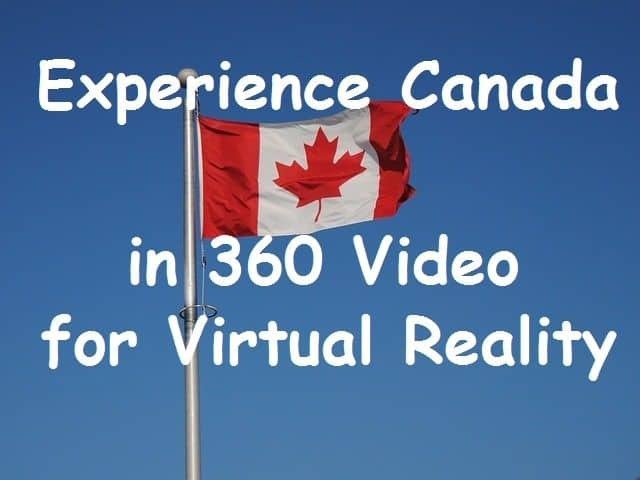 Capturing Canada in 360°video for viewing in Virtual Reality. I’ve always had an interest in electronics, optics, videography, biology and psychology. After obtaining a degree in Video Systems Integration, I spent most of my life working for the video telecom industry. Designing,improving and troubleshooting internet and video systems to keep pace with the advances in technology. I also work as an innovator and researcher in my free time, and for the 4 years leading up to 2016 I had been collaborating on an independent research project on tech futurism. Specifically the effects of environmental immersion on our psychology and physiology. The co-authored book was about sensory system hijacking and how we could use feedback mechanisms to alter interpretation and behavioral responses. Coincidentally, the project’s completion date was timed with the arrival of two newly developing technologies : immersive Virtual Reality and 360 Video capture.The combination of which, as you know, created the Medium 360VR. I immediately recognized the impact that 360 Videos, viewed in VR devices, would bring. The integration of vr digital displays with captured video recordings of real life locations, experiences, and events could be used to hijack the belief structure and cognition processes of the brain. Also 360 Capture allows for the rapid creation and testing of virtual environments. This new medium Embodied the very notions my research project was developed to explain and I probably knew better than anyone how the video internet and telecom industries would change with its arrival. I literally had just spent 5 years writing about it, and 17 years working within the very heart of this new industry. What ispired me? Twice now, I’ve had the privilege of being involved in a massive provincial wide mapping program. 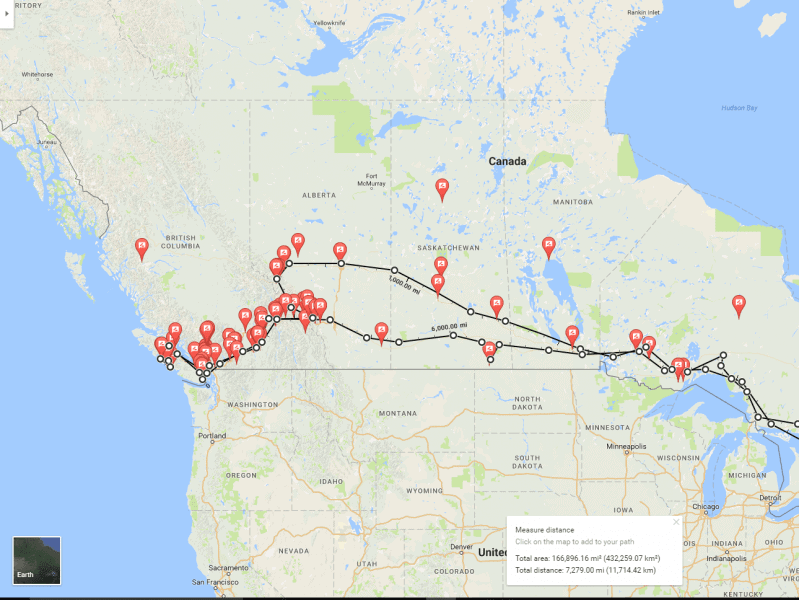 Mapping nearly every road in British Columbia. Extensive travel offered me unparalleled experiences and got me hooked on photo/video-graphy. The moment I realized that beautiful locations and awesome experiences can be captured with 360 video and either be re-lived or shared. I suddenly knew what I had to do. Drive Canada Coast to Coast capturing as many Cities, wild animals and tourist attractions as I could over the summer to share with the world and help accelerate the adoption of 360VR. What did I learn from the project? People have yet to truly grasp the value of the non-gaming applications of VR. The days of Big TVs, expensive property views are coming to an end. Even long unnecessary Travel for work and education are over. We enter an era of telepresence. At any time we can suddenly be anywhere with anyone. No more feeling alone, ever. The rules for this new medium are mostly unknown, so we enter a rough time of nausea inducing experiences and consent concerns. Once through this period we will stumble into a world filled with Free education and global shared experiences. 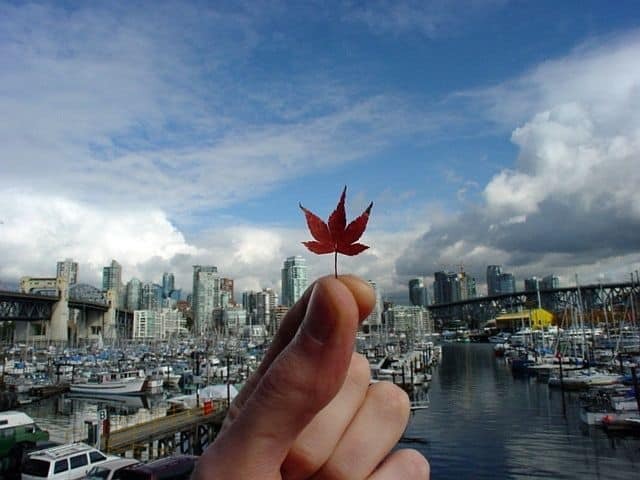 Captured moments of time. No more missing events, parties or crucial moments of life. The internet brought shared knowledge, 360VR brings us shared experiences. This is where I think technology is headed. For VR game reviews visit http://Gaming.youtube.com/c/ThisIsMe360vr I also write articles about technology, they can be found at http://www.medium.com/@ThisIsMeIn360VR Check out my YouTube videos, I’ve recorded bears, moose, elk, mountain goats, bighorn sheep, whales, otters, jellyfish, harbour porpoises, salmon . I also fed wild seals, you gotta see. Here is a compilation video of animal experiences. 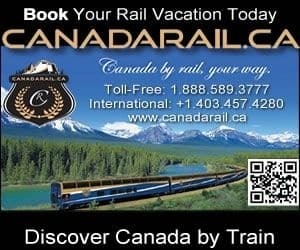 Adventures including: Mountain Pipe Coaster, Quad-ding, Stanley park Aquarium, Zip-lining, West Edmonton Mall, Heli-Tour, Hot springs, Whale watching, Boating, Summit hiking, gondola rides, Treasure hunting, Camping, storm chasing and way more I also post to other online platforms for 360 content such as Flikr, Kuula and Theta #1 , #2 and #3 Vizor , Seekbeak , Veer and vrapp Google StreetView, Samsung and dozens more.